Are you satisfied with the skin you live in? What can you do to keep your skin looking young and healthy? A free consultation is a great way to start. 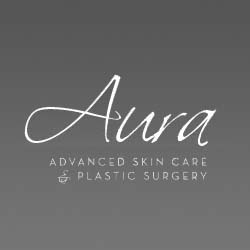 Aura Advanced Skin Care will conduct a skin analysis and create a custom treatment just for you. Dr. Nathan Roesner is a board certified surgeon and expert in reconstructive surgery. Our certified technicians use safe and effective methods to rejuvenate your skin. We use SkinPen, the safest device available today. It penetrates to stimulate your skin’s natural ability to produce new collagen. This in-office procedure is minimally invasive with little discomfort. Book your Coolsculpting appointment now through the end of September, and save 30 percent. You deserve advanced skin care. You deserve Aura!